One of the most pleasing thing about our stewardship of Croick is the increasing numbers of waders who visit us each spring. 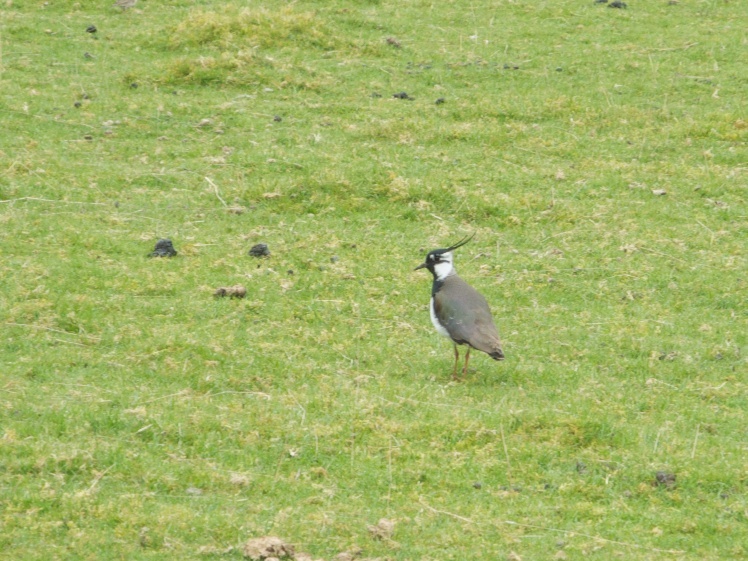 This year we have seen lots of Lapwings (or peewits as I knew them as a child), as pictured above, and Curlews, as well as the usual influx of Oystercatchers. It is very pleasing that this seem to find Croick a good place to breed. Long may that continue. This entry was posted in Uncategorized and tagged Croick, Curlew, Lapwing, Oystercatcher, Photography, waders. Bookmark the permalink.